Being an influencer today in our modern digital age can help you create a great side income or a full-time career. There is a lot of money to be made as an influencer with brand deals. The more successful and legitimate you can appear as an influencer, the more money you will be able to make. 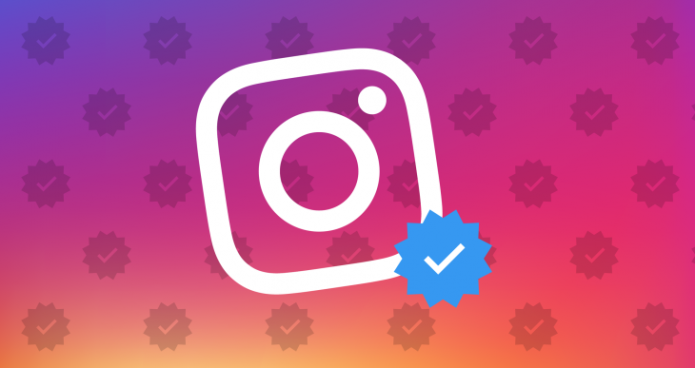 Here is what influencers should know about getting verified on Instagram. If you feel like you are ready to be verified, you need to upload a copy of your government ID. This will help you to prove who you really are. Once admins are able to see this, they can take the first steps to get your account verified. If you are looking to get verified on, you need to make sure that you have the right amount of followers. If you don’t have very many followers, you won’t look very legitimate to admins. Make sure you have plenty of followers before you try to get verified. If others aren’t trying to imitate your account, you may not have a reason to get verified in the eyes of admins. You need to be a minor-celebrity, established business, or someone who is in the public eye in order to get verified. A verification badge can be a great step in your influencer career. However, you need to make sure that you are a big enough deal to get verified before you go through the approval process.